Do you believe in your eyes? When you discover nature yourself, you will see thousands of Shivling. Yes, this is absolutely true. Today we are going to tell you about such a place. Which is located in Karnataka. 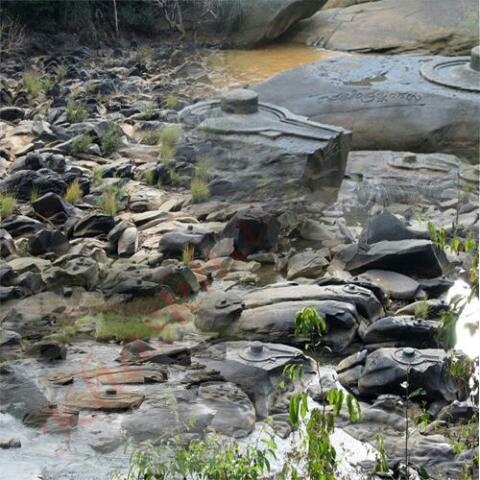 When the water of this river of Karnataka dried up. 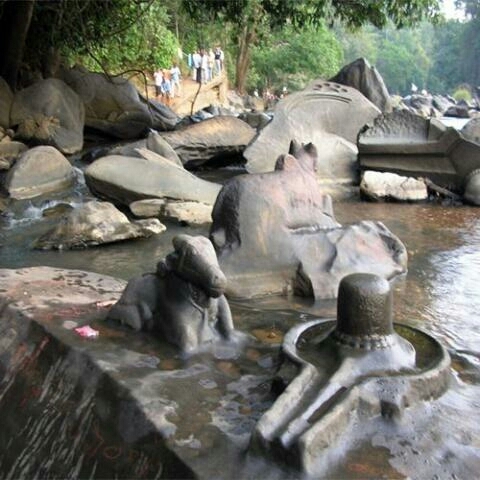 Then I saw thousands of Shivlings on Nandi on this river. Due to the presence of several thousands of pilgrims on one place at one place, the name of this place was named Sahasrishling. This place is an honorable religious place today. For your information, please tell that this place is present in Sirsi in Karnataka. When you look carefully, there are many types of artifacts made up of Nandi. Nowhere else will you find the shape of Nandi that will be made. So somewhere you will get the impression of Dev Dev’s Dev Mahadev Shiva. 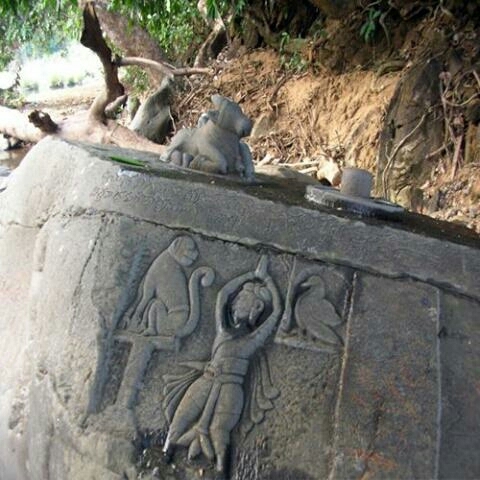 Nandi is also built in this place besides Shivalinga. When you see this place. So your mind will have a single thought. Perhaps here the worship of Mahadev Shiva will be going on for years. Like Satyuga and Rishi Muni themselves used to worship these Shivaling and worship them.